At Enhance Conservatories, we offer affordable orangery costs in Newcastle to help you extend the space in your home cost-effectively. We offer a beautiful selection of orangeries at competitive prices, giving you a room that is just as durable and cosy as a built-up one. The best part is, it looks stunning and adds to the visual appeal and the financial value of your home. In addition to the spectacularly low orangery prices, you also get the benefit of a wide range of designs. 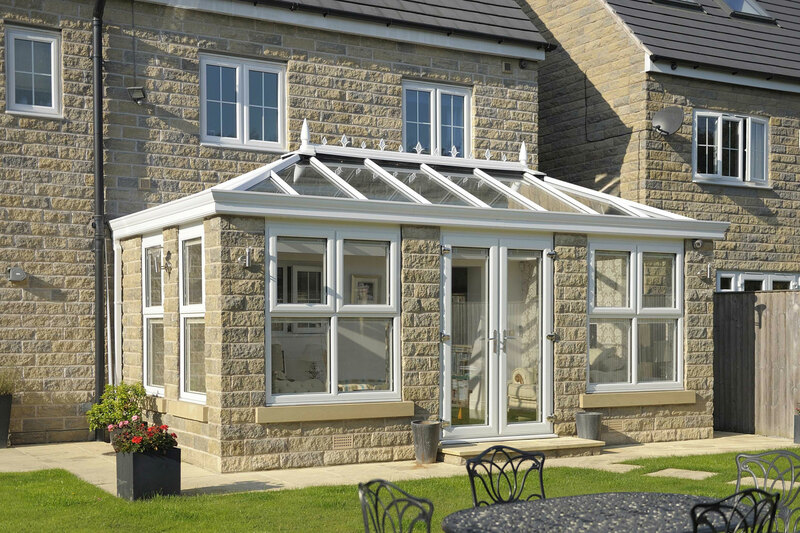 Our comprehensive range has something for everyone, so you are sure to find the perfect conservatory with us. We offer traditional orangeries as well as contemporary orangeries for every architectural style. You can also opt for a lantern orangery for a better-lit room. Whichever style you choose, you will get an extension that is tailored to your needs. In fact, not only do we give you great-value orangery quotes in Newcastle, but we also give you rooms that are designed to suit your area’s weather. This way, you never have to worry about your orangery getting damaged by the weight of the snow, the wind, or even the rain. 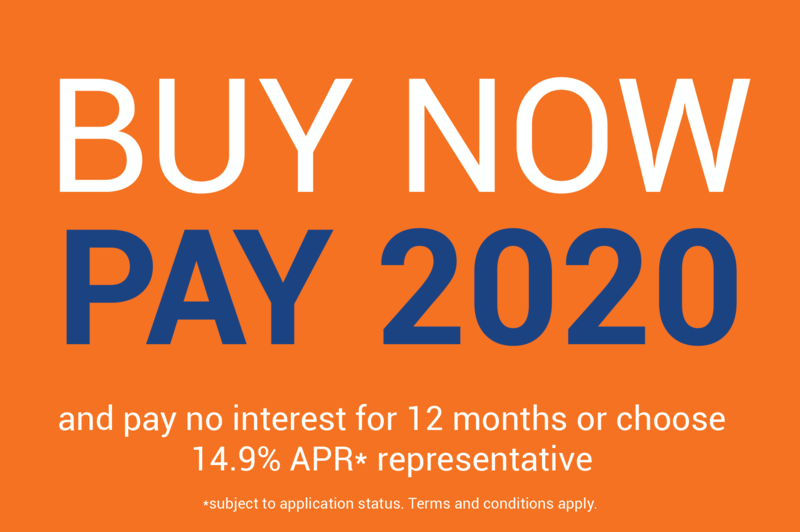 What Options Do You Get For Our Orangery Prices in Newcastle? Our spectacular selection of orangery designs is designed to give you the best range to choose from. As a result, you are sure to find the right orangery that will match your home’s aesthetics as well as your personal taste. If you are looking for the quintessential orangery, our traditional orangery range will be perfect for you. These affordably-priced orangeries will give you the classic brick aesthetic but with all the modern features. For a modern home, we offer the contemporary orangery that gives you that conventional orangery design with a modern twist. We give you stunning orangery prices for a room with a stylish Ultrasky roof, bi-fold doors, and windows that are full height. The lantern orangery is ideal for you if regular windows aren’t enough to brighten your room. This orangery style comes with a gorgeous roof lantern for extra natural light. This useful feature is not only great for sunlight and ventilation but also provides a design feature when you view your orangery from the outside. Each of these orangery styles can be further customised to the shape you want. This allows you to determine the size as well as the floor-shape of your glazed orangery extension. Moreover, you can also choose the roof of your liking, whether a double hipped Georgian with boxgutter, Georgian, or a fixed 25° pitch. 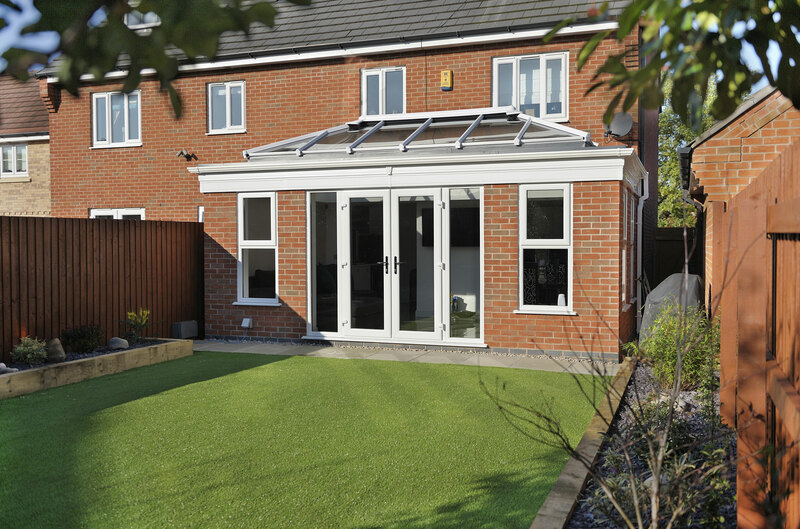 Our orangery costs in Newcastle can also include the material of your extension’s roof. We offer solid and tiled roofs in addition to glazed ones. With the tiled roof option, you can choose your tile colour and finish. Our solid roof options also allow you to get a plastered ceiling so that your extension feels like a built-up room from the inside. What Features to Expect With Our Low Orangery Quotes? Our orangery costs in Newcastle are low, but not at the cost of performance. These affordable orangeries give you great features regardless of their price. The first and most important quality you will get is exception thermal performance. These rooms are designed to conserve the heat inside the room, but they also give you efficient insulation so that the room does not overheat in summer. 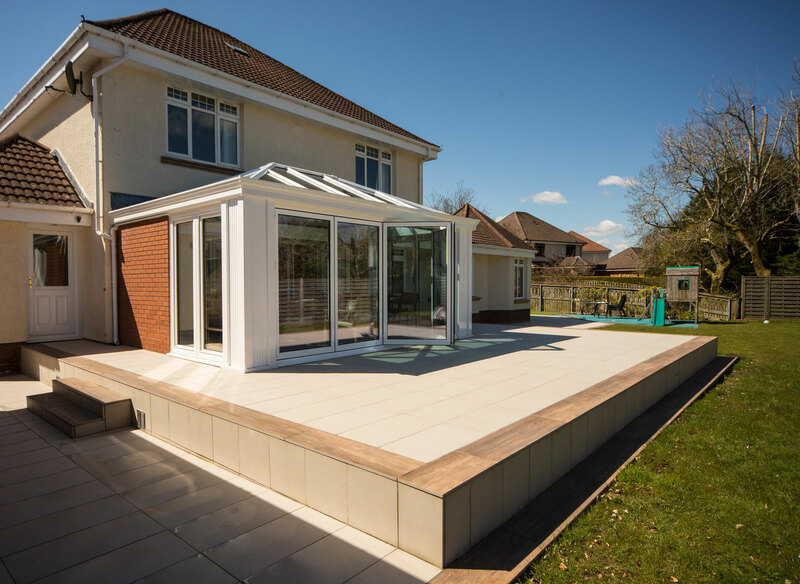 Our orangeries come with the option of internal insulated-pelmets and super-insulated columns to give you better heat performance. These features ensure that you don’t use excessive amounts of power to heat up your room and to keep it warm even when the heating is turned off. This not only gives you a stable temperature so you can use the room in all weathers but also a lowered carbon footprint. We also place a great deal of emphasis on your safety, giving you a secure room with all the modern fittings. Most importantly, we ensure that your orangery is planned according to the weather conditions in your area. This means you don’t have to worry about damage to your extension in case of excessive snow or windy conditions. If you want to extend your home and are looking for orangery prices in Newcastle, our online orangery cost calculator will give you quick and personalised quotes. Simply follow the prompts and enter your specifications. This clever tool will calculate your orangery quote in a matter of minutes. If you need help in planning your orangery, get in touch with us. Fill up our online contact form with your queries, and we shall get back to you. We will give you the advice you need as well as your bespoke orangery costs in Newcastle.